Getting the tech right is step one or else the entire effort is wasted. 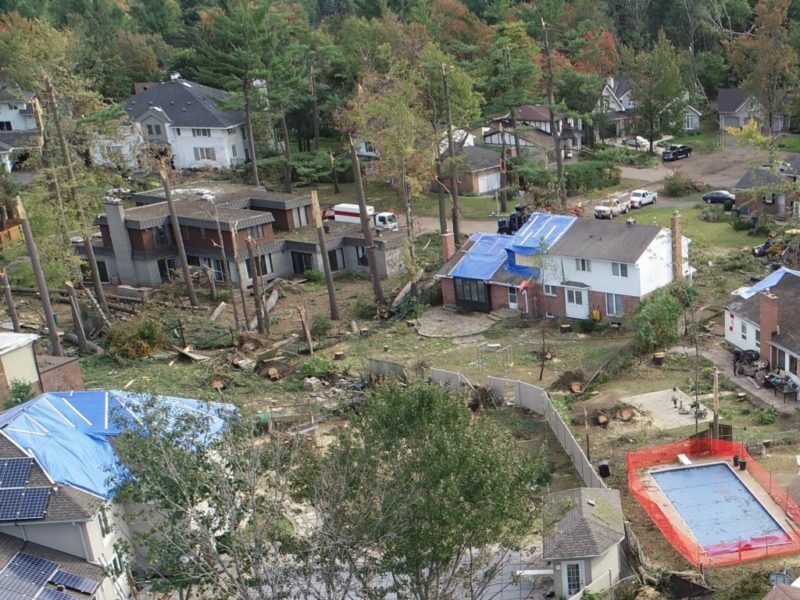 Recent advances in drone technologies and AI/deep learning offer automated methods of capturing property data and identifying property damage. Technology like this can result in vastly improved cycle times, safety, and enhanced customer experiences. An automated inspection solution that’s optimal for insurance can be as little as $3,500 plus annual software subscription. Solutions like these are fully tailored to the needs of insurance and are designed to improve cycle times and policyholder experience first and foremost. 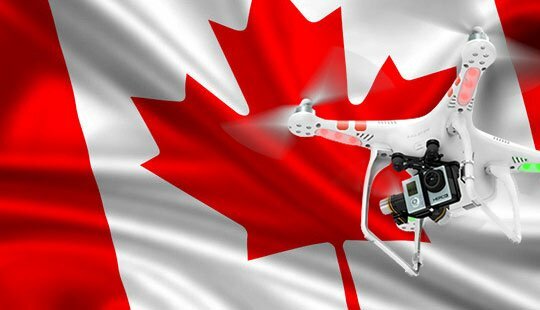 Of the dozens of drone solutions available for different industries, there are a small handful that focus 100% on the needs of P&C carriers, fewer that focus on Canada and fewer still that have a verifiable track record and are proven to actually work for insurance inspections. Fitting a UAV solution into workflows involves people and, therefore, requires a balanced approach. A toggle switch approach won’t work. Use a dedicated, specialized team of qualified pilots to inspect and provide data for desk adjusters. Developing your own dedicated drone program is an investment that will yield tremendous benefits over time – particularly in transactional costs. 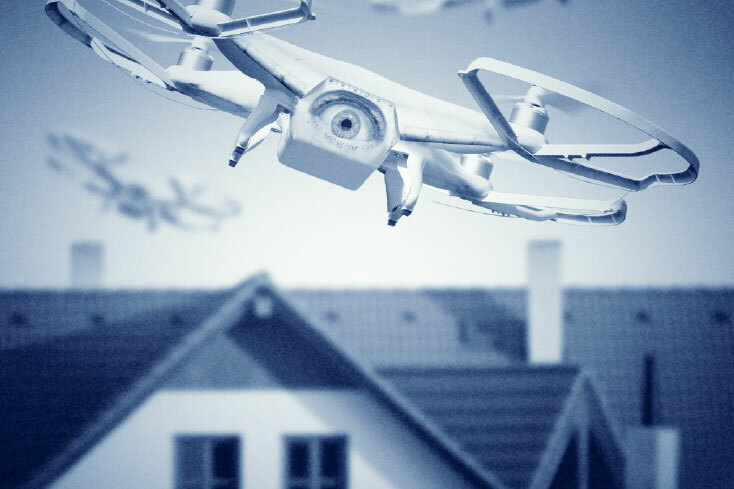 The specifics of any drone program can vary significantly depending on your vendor selection, hardware, and so forth and hence the need to make the right tech choice in the first place. In general, here are the pros and cons you’ll want to consider. Outsourcing drone pilots to capture claim data will give you an immediate return, and it’s a great option when you need to scale up field or desk adjustment labour. A third option is to do both – using in-house capabilities during periods of business as usual and flexible contract pilots-for-hire to fill gaps and help respond to peak events. This blended solution is often an ideal balance in volatile claims environments. In the end, all that matters are the impact of solutions on the business. Insurers require specific data to help them manage risk and indemnity efficiently and data acquisition and exploitation have to be efficient and meaningful. Therefore, a drone solution is predicated not on the type of drone but on the software that drives it. Ideally, the software should be multi-purpose – serving both underwriting and claims functions and thereby improving not just the loss ratio but the underwriting result, too, and, ultimately, the COR. In addition, the overall hardware/software system has to be intuitive, robust, and accurate. It has to allow ready integration – the days of the stand-alone system are over – and must work seamlessly with multiple solutions. Running costs such as hardware replacement, software upgrades, and training should be predictable and consistent. Ease of use cannot be overemphasized when new technology is introduced. Overall, a UAV solution has to offer a combination of low cost, high impact, easy deployment, and high accuracy. Anything less is a step backwards.